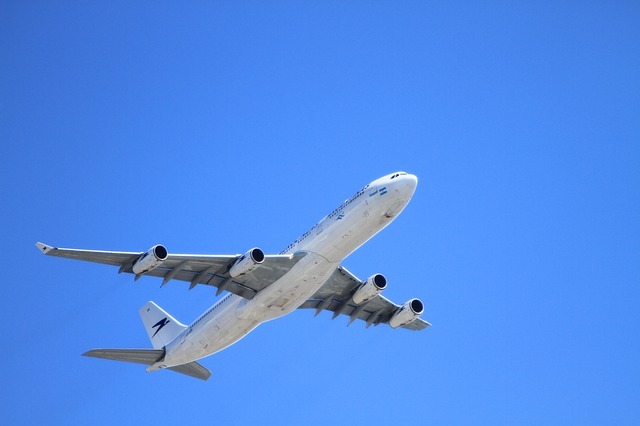 Individuals, families, groups and business travellers have trusted Henshalls with their travel insurance for years. As with all insurance policies, you have to be aware of any material exclusions or limitations. The volcanic ash cloud problem in 2011 highlighted the need to ensure the travel insurance you buy is adequate for your individual travel needs. 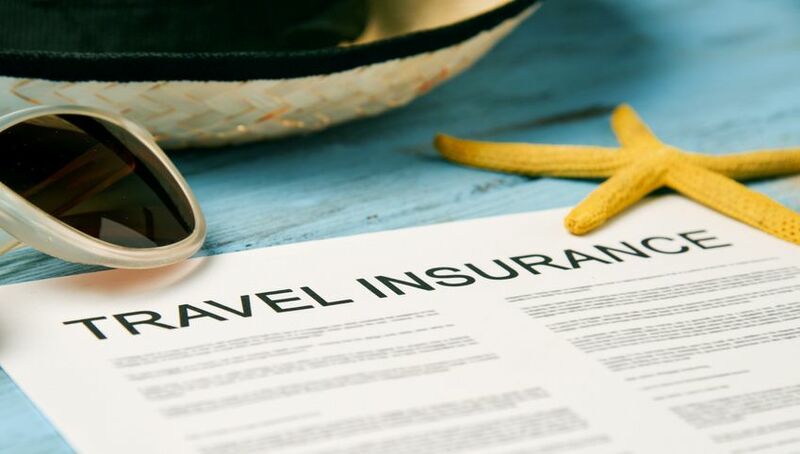 The media quickly jumps on insurers who leave ill travellers stranded abroad, but in reality this usually occurs because the traveller failed to disclose an existing medical condition. We support our clients through this process. Not only do we have access to insurance products that provide the comprehensive cover we all need, we have access to insurers willing to accept people with a complicated medical history, anyone who is considered too old by many companies, or anyone travelling in areas some insurers do not welcome. We also help clients who want to take part in hazardous activities or who are planning extended trips. So why not give us a call and try us out? We’ll ensure you have Peace of Mind on your travels, wherever the world takes you. Are you a US citizen? Make sure you keep a copy of our US Tax Exemption Certificate.